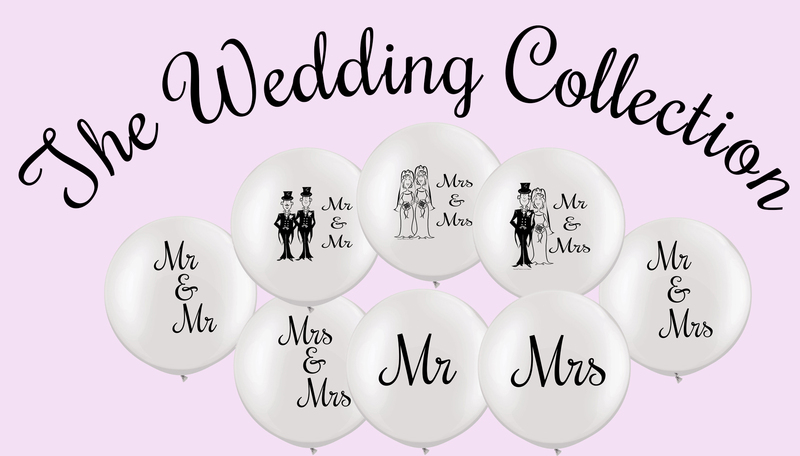 Get all your helium gas, balloon printing, and balloon decorating needs fulfilled at Coventry’s premium balloon company. The best balloon blog in town. 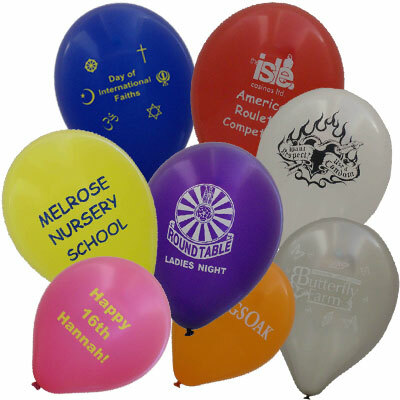 We print on latex balloons from 9 inch to 5.5 foot as well as 18 inch, 20 inch and 3 foot foil balloons. The BIGGEST bang in town. Collect from us or have a nationwide delivery. We get the gas to you, when you need it. You need gas? We've got gas! Add some magic to your next event. Balloon drops and releases provide an effective way to engage with your audience and increase event turnout. Welcome to Matthew Lewis Displays, the ultimate in balloon decoration. 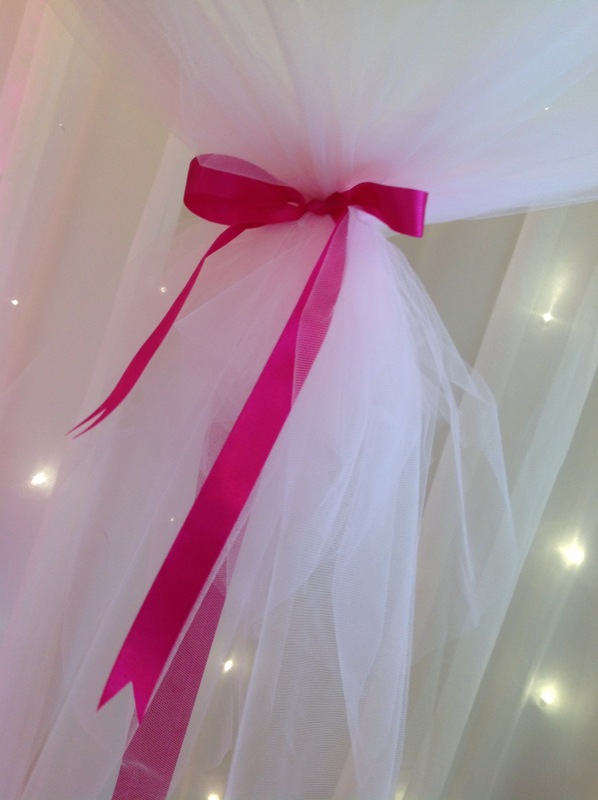 Our goal is to provide you with the finest possible decoration, whatever your event. Big enough to handle it but small enough to care about it.